Kindermusik Adventures is a musical summer camp program designed to create a fun, hands-on learning experience with music and movement. Jennifer Sewell (certified Kindermusik teacher) will be offering a two week program from 1:00 p.m. to 3:30 p.m. June 21-25th and July 19-23rd. The program is offered to any child ages 2 ½ - 6. Your child may attend one or two weeks. Tuition will be $130.00 per week. Included in the tuition cost is an At Home Materials Kit which contains a CD, an instrument, and folders with activities and music. Each day will consist of music, arts and crafts, snacks and fun! 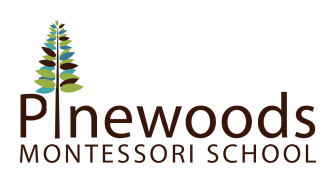 The camp will be held at Pinewoods Montessori School (109 Millstone Drive, Hillsborough). If you are interested, please fill out the form below and return to Jennifer Sewell by March 1st. Call 919-644-2090 for more information.